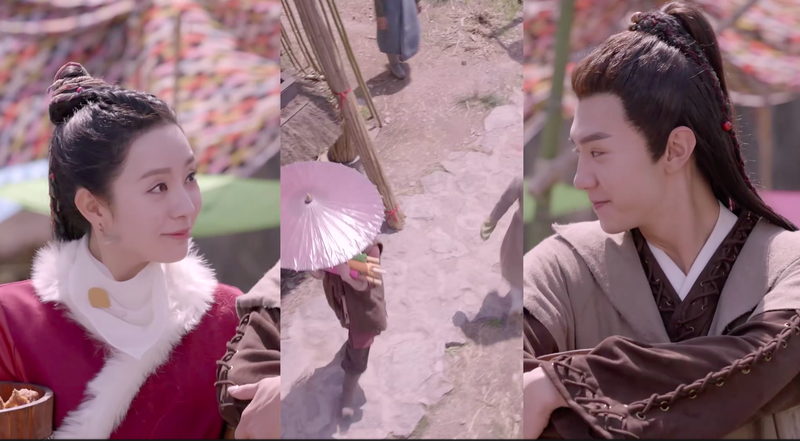 Here are the first impressions on this week's drama finds. 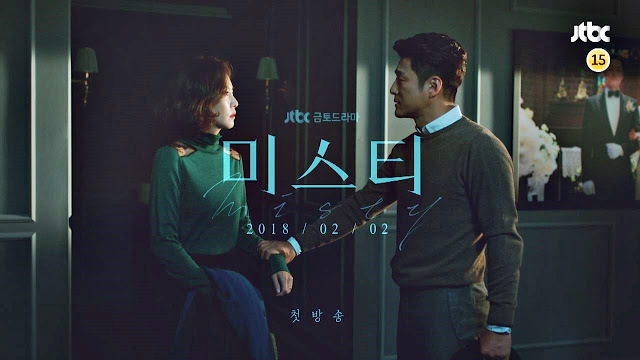 Misty is a Korean drama currently airing with raving reviews. It follows the story of a successful anchorwoman who is framed for murder and her estranged lawyer-husband who defends her. The drama starts off strong, the cinematography is great, and the female protagonist is top notch with an intriguing plot. The high ratings and reviews are justified. Unfortunately midway through the second episode, the cracks start to show. The once realistic plot starts to become implausible. The sudden, numerous plot twists and outlandish moments can be fatiguing to watch. Another qualm is that the character's personalities change a bit too rapidly and the acting can feel as though they are trying too hard. All in all some may love this show, but to me the inconsistency is far too distracting. 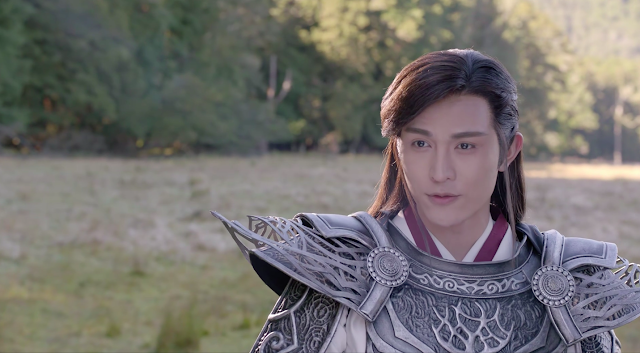 - Contributed by Andrea K.
I couldn't get into Legend of Zu when it starred Zhao Li Ying and William Chan as the leads and a sequel without them just seemed at a disadvantage from the get go. I managed to stick around for more than a couple episodes though I'm surprised that I lasted as long as I did. The female heroine comes off as immature and lovestruck as she pines after the second lead and the mysteries surrounding the greater story is confusing to follow.